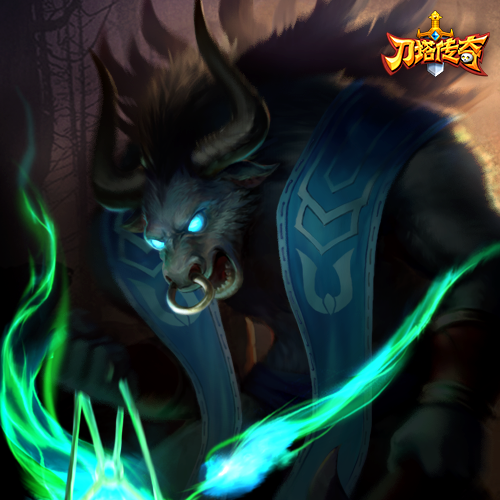 刀塔传奇 白牛 Dot Arena Spirit Breaker, 我沒有牛奶!!!! Charge to the further enemy unit and produce continuous (x3) damage. Improve dexterity of Spirit Breaker, it is harder to miss a attack now.